USPF designed the SKC project to provide a platform for accessing online/offline educational resources and the adoption of ICT as a learning platform in public secondary schools in order to create 21st century skills. The SKC is an avenue to help in the training of students to acquire ICT skills and bridge the digital divide. This is a fully funded project. Companies are engaged through open competitive bidding to supply, install, train, and provide one year remote monitoring and maintenance of each site, after which the entire infrastructure is handed over to the schools. 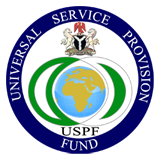 In addition to the above, the USPF supports the schools provision of bandwidth annually until such a time when the schools can fully take over the responsibility of supporting and sustaining the project. 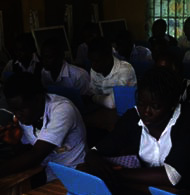 Improved computer literacy in the schools that have benefited from the project. 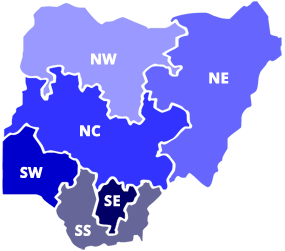 The schools are able to register students for, and check results of WAEC, NECO and other examinations without travelling to the city. Entrenched digital life style in rural schools and communities. Adoption of ICT in teaching and learning.